The Learning Annex is the pre-eminent adult education forum in the country, and I was honored to have been asked to teach three classes for them. 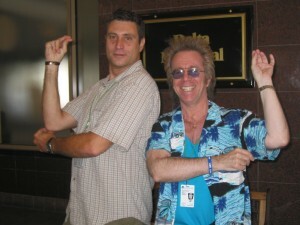 This one entitled ” How To Write and Perform Comedy”. 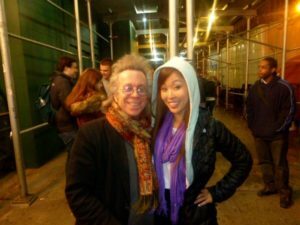 I was honored by The Learning Annex, the nationally known adult education forum, by being asked to teach an online class for them on Writing and Performing Comedy! 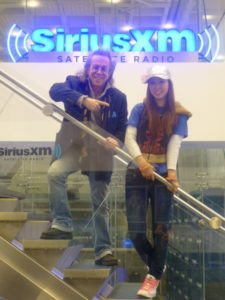 This is the link on U-Stream! 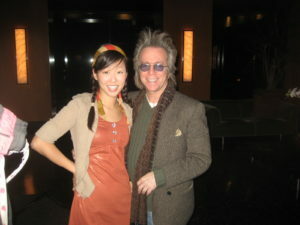 Hope you will check it out! I did two other classes for them which I will be posting as well! 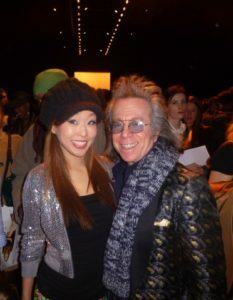 These are some of the people I’ve been fortunate enough to meet and work with over the years! 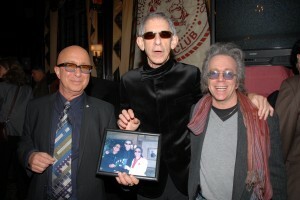 A rare 4-in-1 photo of me, Richard Belzer and Paul Shaffer, holding a photo of me, Richard Belzer and Paul Shaffer, holding a photo of me, Richard Belzer and Paul Shaffer, holding atill a 4th photo of me, Richard Belzer and Paul Shaffer taken by Richard Lewin at The Friars Club! 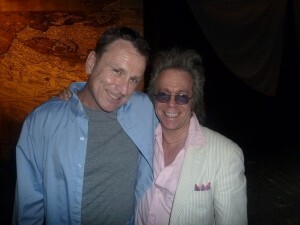 Jeffrey Gurian of Comedy Matters TV with Colin Quinn on Broadway at his hit show directed by Jerry Seinfeld, “Long Story Short”! 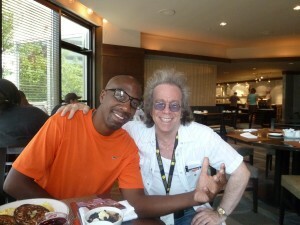 Jeffrey Gurian of Comedy Matters TV with JB Smoove in Montreal at the Just For Laughs Festival! 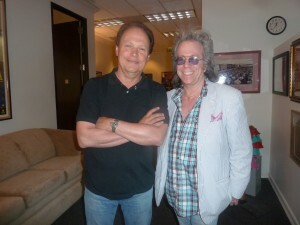 Jeffrey Gurian of Comedy Matters TV with Billy Crystal in Billy’s Beverly Hills office after the interview for the book on The Comic Strip that Jeffrey is writing! 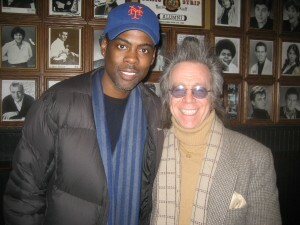 Jeffrey Gurian of Comedy Matters TV with Chris Rock at The Comic Strip after HIS interview for the book that Jeffrey is writing! 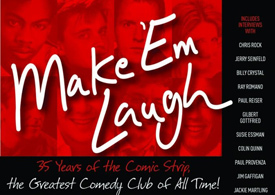 I was honored to be asked to create a series of comedy writing classes for the internationally known adult education source, The Learning Annex, and it’s being offered on the internet through USTREAM. 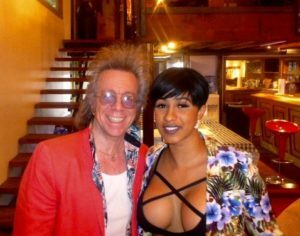 Just click on this link to see it! 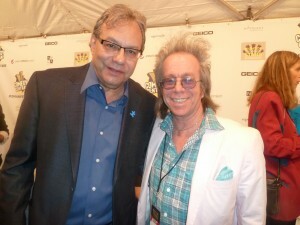 Jeffrey Gurian with Lewis Black on the red carpet at a Comedy Central Night of Too Many Stars! 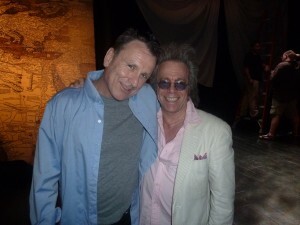 Jeffrey Gurian with Colin Quinn backstage at Colin's Broadway show, "Long Story Short"! 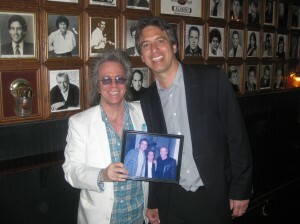 Jeffrey Gurian with Ray Romano at The Comic Strip holding a photo of him with Ray and Michael Bolton, when Jeffrey brought Michael to the set of Everybody Loves Raymond. 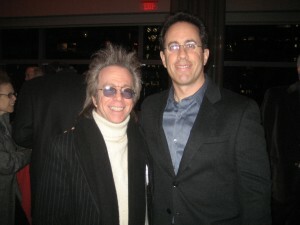 Jeffrey Gurian with Jerry Seinfeld at a party at the Time Warner Center! 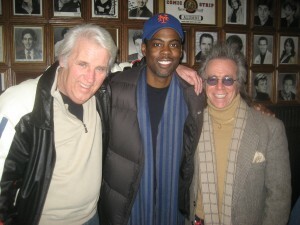 Richie Tienken, Chris Rock, and Jeffrey Gurian at The Comic Strip after Chris' interview for the book that Jeffrey is writing about The Strip! It’s free to my readers so check it out!